Just recently, BMW has announced its launch of the ZHP package for a lucky few 435i owners. The ZHP package basically turns the standard BMW into an enthusiast’s version, with a bit more power, manual transmission, sportier suspension and some cool design tweaks both inside and out. Enthusiasts go nuts of the ZHP package and would do anything to get our grimy little hands on one. 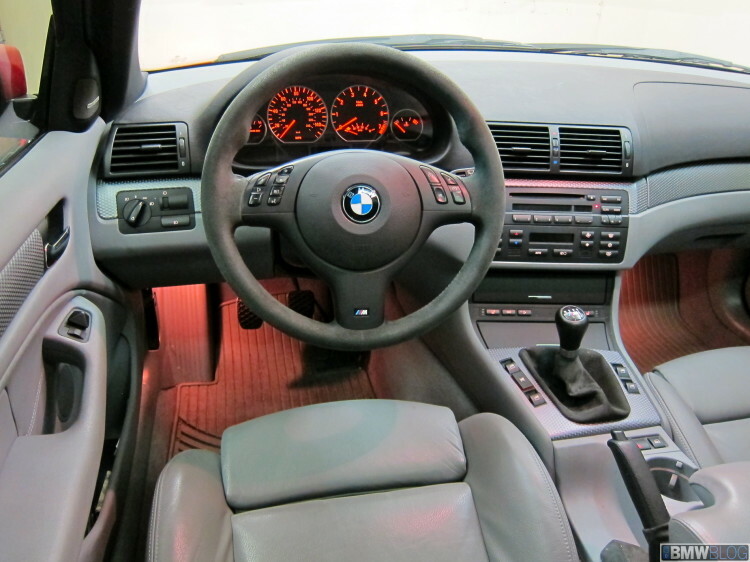 The original ZHP package was released on the E46 3 Series, from years 2003 to 2006 and was only available on the 330i. The new 435i ZHP will have the option for an automatic transmission, but the E46 330i ZHP had no such option. It was 6-speed manual only. Combine that with 10 more horsepower (bumping it to 235) and 300 rpm higher redline, and you’ve got one hell of a powertrain on your hands. It also had a shortened final gear ratio and could do 0-60mph in 6.1 seconds, which is quick even by today’s standards. 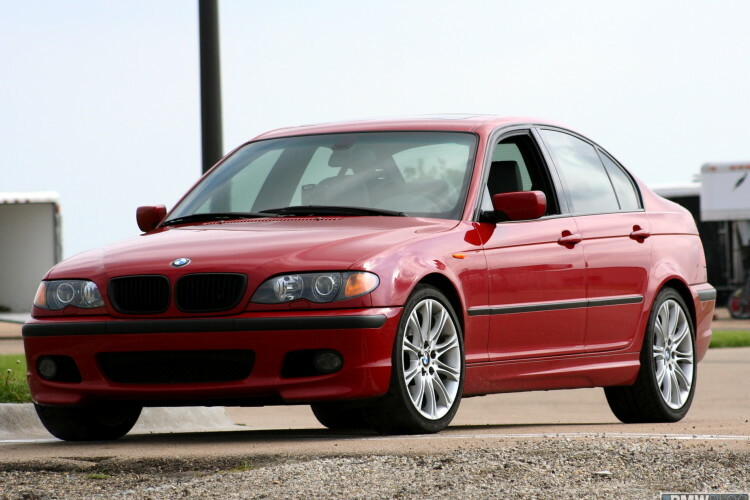 But engine and performance weren’t the only things changed on the E46 ZHP. It also got a lowered and stiffened suspension with firmer springs control arm balljoints and bushings. All of this allowed for the 330i ZHP to far outperform its lesser non-ZHP brother. It was sharper, more aggressive and faster. It was born for track duty yet could do the week’s grocery run as well. So it’s power and performance were the perfect blend of car for any enthusiast. 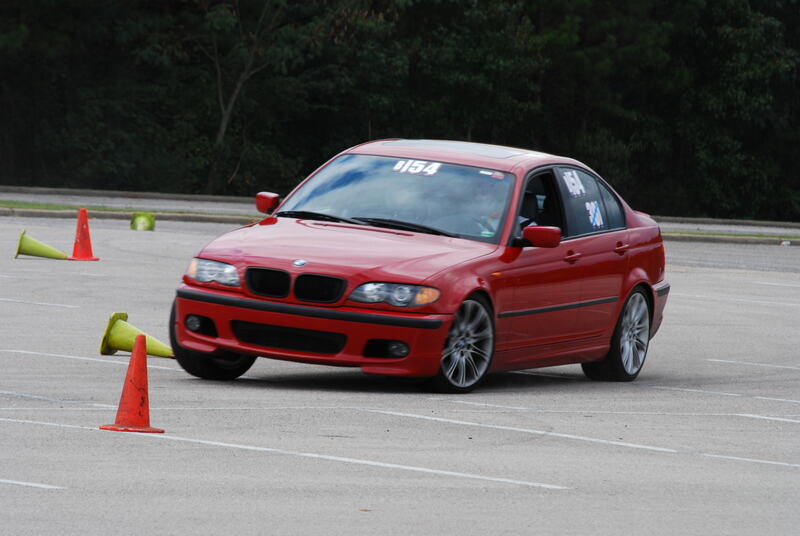 But power and handling isn’t where BMW stopped. No, both the exterior and interiors got some pretty major upgrades. 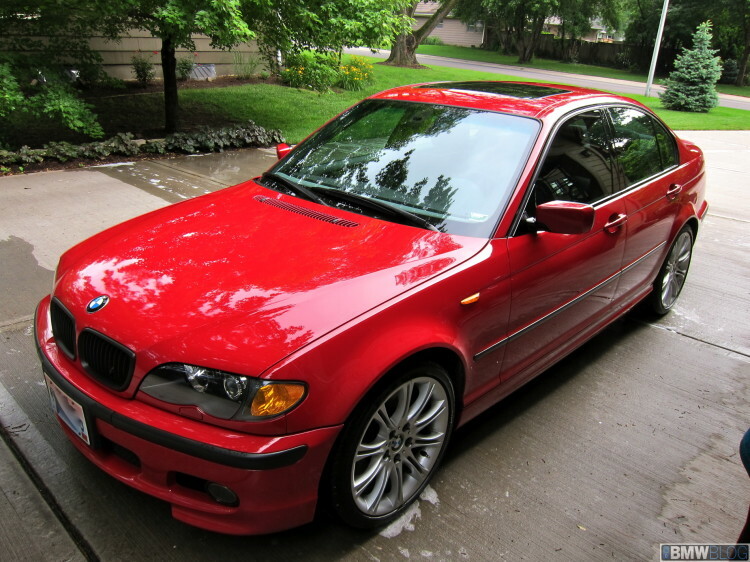 The exterior of the E46 ZHP got the M-Tech II body kit and a decklid spoiler. It also got special wheels and some special colors, one of which being Imola Red, a fan favorite. The interior got some fancy bits installed as well, like an Alcantara steering wheel (which was replaced in 2005 for a perforated leather one), Alcantara seating surfaces and a black headliner. It also got a special ZHP shift knob, which is highly sought after by BMW enthusiasts. Just an excellent looking car, inside and out. So the ZHP package turned one of BMWs best cars of all time into something better. It’s so wonderful when a car company can do that without ruining the inherent qualities of the car. 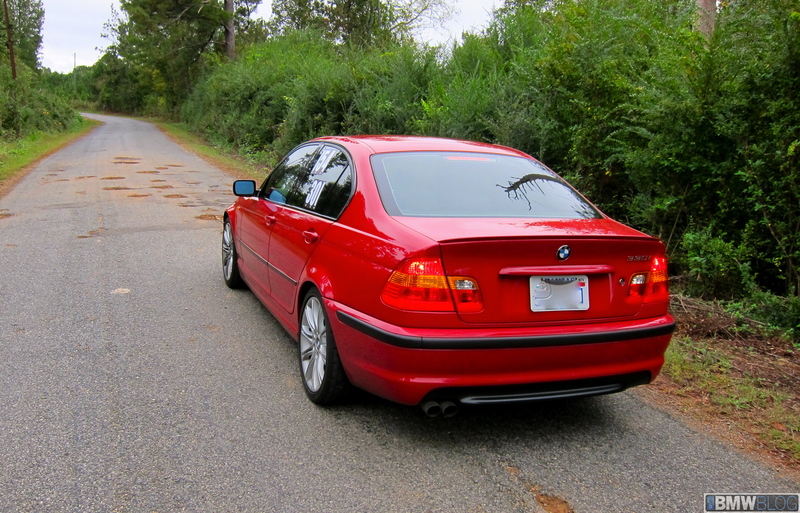 The E46 ZHP 330i still felt every bit as fantastic as the standard E46, just with a little more edge to it. The old ZHP package was a thing of beauty and people are scratching tooth and nail to find one for sale. Hopefully, this new 435i ZHP has even half of the charm and desirability of the old one.